Funeral Fund Blog: Wedding dresses turned into 'angel gowns' for babies who returned to heaven too soon. 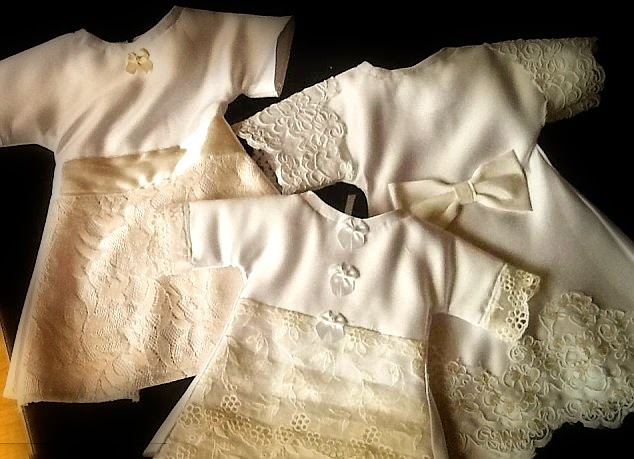 Wedding dresses turned into 'angel gowns' for babies who returned to heaven too soon. There's a group of caring ladies in Fort Worth,TX who are turning wedding dresses into tiny sacred garments for babies who never leave the hospital. They are called 'angel gowns'. From wedding dresses to angel gowns. 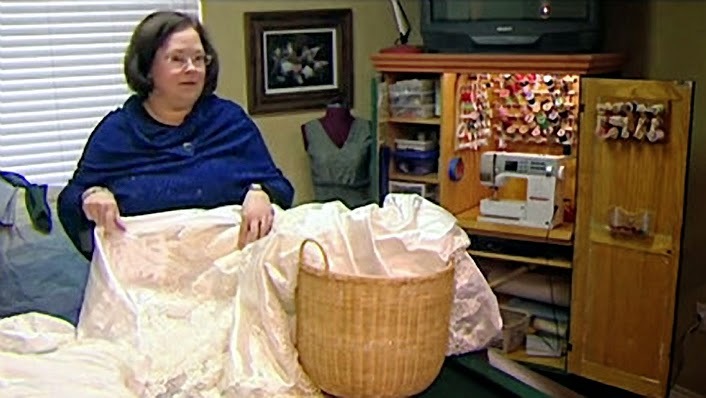 Lisa Grubbs, of Fort Worth,Texas is collecting wedding gowns, but not for brides. They're for babies who are being returned to heaven. Babies who never leave intensive care. She and a group of volunteers make tiny garments for tiny angels. Each donated dress is being transformed into angel gowns for babies who never make it home from the hospital. Lisa Grubbs is the wife of a specialist for premature babies. She and her husband believe the passing of a child is a sacred event that should be honored. It’s one reason she started NICU Helping Hands, a Fort Worth organization created to support parents both educationally and emotionally. One of their missions is to insure parents who lose babies in the hospital have something special and sacred to bury them in. Something special and angelic. Grubbs has gathered a small team of volunteer seamstresses to transform bridal gowns into unique and beautiful baby garemnts. A single wedding dress can make a dozen or more of the tiny angel gowns. 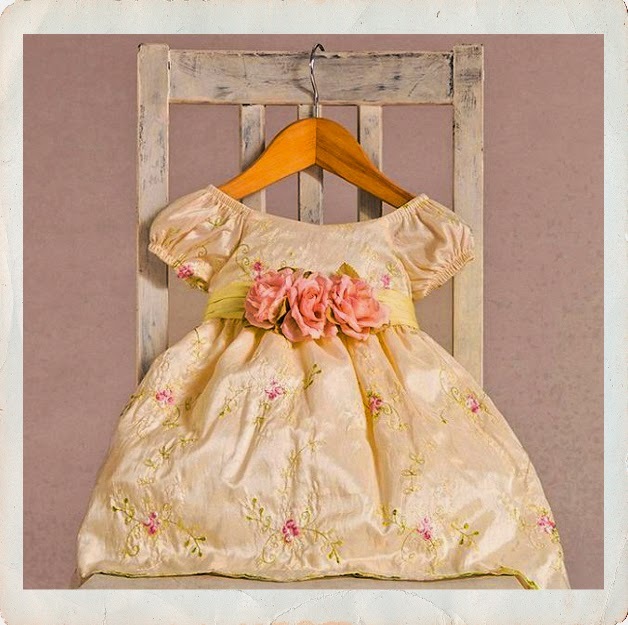 Many look like satin or silk christening gowns or doll clothes. “Often, we would just wrap little babies just in tiny little hospital blankets or washrags or towels, and we didn't really have much to offer those families,” said Amy Vickers, a former NICU nurse who saw a need and volunteered to sew. “It doesn't take the hurt away from them. But it just lets them know that we feel like their baby's life means something." Most of the volunteers who sew work alone, in their own homes, easing their own grief as they help other families. By helping others, they help themselves. LaJean Sturman sews for a son she lost shortly after birth, 30 years ago. "It would have just meant the world, because I would have felt like I was sending him in something special, instead of something ill-fitting," LaJean said. Lisa Grubbs said women who donate their gowns often do so for personal reasons. One such donation came from a woman who had recently lost her own infant. It was a “pay it forward” moment. The angel gowns are donated to hospital NICU units. The need is far greater than it should be. Volunteers say each angel gown is stitched with heart, and hope that the symbolic love of the wedding dresses are carried from the beginning of a new life, to another's end. And so in donating their precious wedding dresses, these women are completing the circle of life. What a beautiful gift. If anyone feels inspired to donate their wedding dress, please email me for more information. We have a new group forming to make even more angel gowns in the Northeast. This is a very beautiful and so much Georgie's wedding dresses I seen ever. Thanks to Owner of this Site to share it. Very Nice Post. I hope I see another beautiful post next time. Thank you. Last night, I noticed my bridal gown consuming huge space in bottom compartment. I have never worn it even after 10 years of my wedding day. Now I have decided to sell wedding dress on an online storre. I am looking for an apparent job that will exploit my five years of mutual experience working for a genuine estate improvement company and a big law firm. I also present associates in business law and paralegal education. I am a focused, independent and capable office management qualified Women's Dresses. I am very well-organized employee and offer myself totally to the workplace tasks and different jobs. If you make me responsible of a particular job you can be rest assured that the plan will be finished well before time. I have tough organizational and communication Tea Length Wedding Dresses. I am responsive of all the lawful terminologies and methods. In my earlier job I was given a bunch of important tasks and jobs. In addition to my qualifications, I also have a decent amount of experience in supervising my office staff. Throughout my livelihood as an administrative assistant, I have established aptitude in Designer Wedding Dresses administration functions, including credentials research, internal and external communication in the office. In short, I can administer the administrative center without supervision, and also sustain all kinds of high susceptible materials. I am a very good team player and I also am very comfortable in working with my subordinates.. Thanks for this...Interesting and useful information that you have provided here on your post. You are providing beautiful angel gowns. I love it.